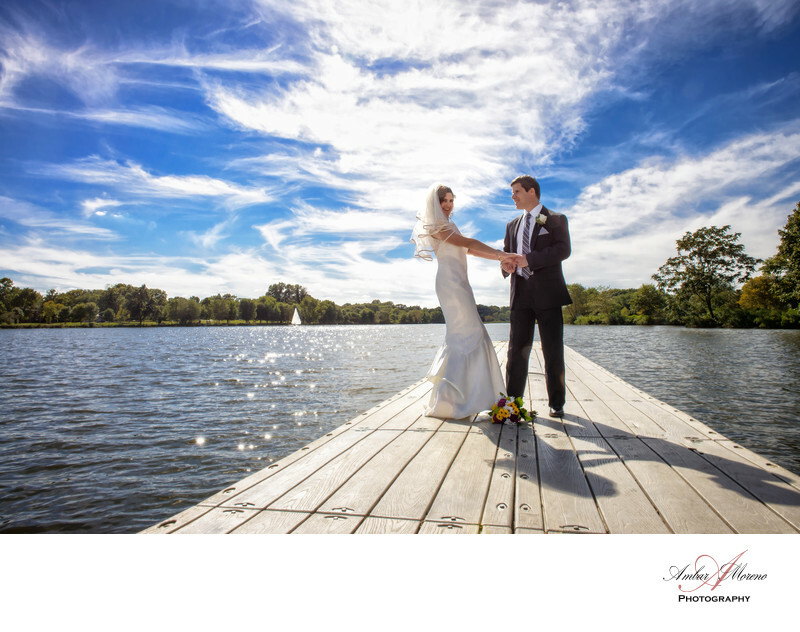 Camden County Boathouse Wedding in Pennsauken, New Jersey. A spacious and beautiful wedding venue located next to the Cooper River. Enjoy the scenic view of the river from the second floor balcony that surrounds the ballroom. The wedding ceremony can be held inside the ballroom or outside next to the river. I enjoy taking couples out to the dock where I can photograph them as I also capture the scenic view of the river and park. On occasions, you will see rowers working out on the river or a sail boat enjoying the summer weather. This venue is a must see, but most of all a venue that couples should seriously look at having their wedding. Photographing all those wonderful moments in a wedding is a privilege that I simply love capturing at this venue. I love to tell their story in a beautiful and compelling way. Location: 7050 N Park Dr, Pennsauken, NJ. Keywords: Camden County Boat House (3), Pennsauken (6).